Teacher Pipeline & Endorsements - Georgia Insights -- Data. Access. Action. 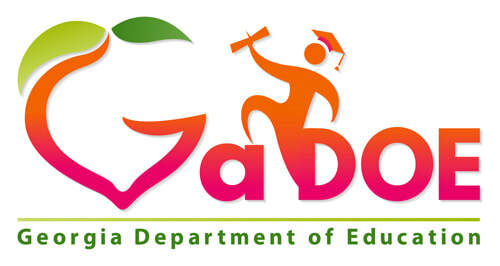 | An initiative of the Georgia Department of Education.